We are based in Toronto, Canada, and present lectures and workshops throughout the year. 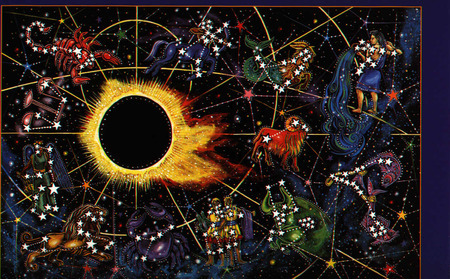 Members and non-members may attend most of our events to learn about astrology, share knowledge, socialize and network with others who share a passion for astrology. Our annual membership is from September 1st to August 31st. You may join or renew here. AT is run by volunteers who volunteer their time, energy, and talent to support the organization according to its to Constitution and Bylaws.